Already a legend! 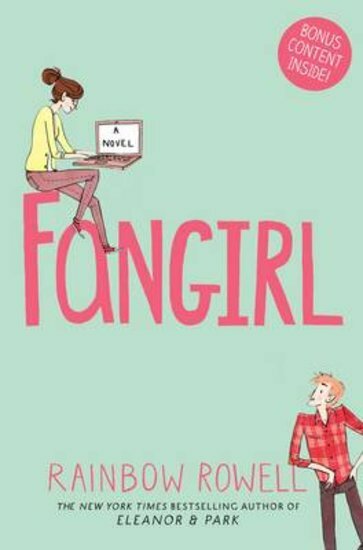 The Rainbow Rowell classic that’ll make you embrace your inner nerd. A real charmer: sweet, warm and lush. Cath and Wren are identical twins, closer than milk is to chocolate. But now they’re off to uni, and Wren is tired of being half of a pair. She wants to dance, party and let loose. Which leaves Cath at a loose end. She’s the shy one: useless at meeting people. She’d rather bury herself in the fanfiction she writes – full of wonder and intense romance. But if Cath opens her heart, might she find that real life can be pretty good too? Read on for hours of glorious reflections on friendship, family and first love.